Roop Chitra Of Lifespaces Co.
My entrepreneurship teacher actually motivated us a lot and made his students to dream big rather being slaves of corporates why not to utilize your full potential on building something of your own? These words motivated me to build something of my own. I have started this venture almost four months back along with my studies. About my business, basically it is an online venture named “Lifespaces Co”. 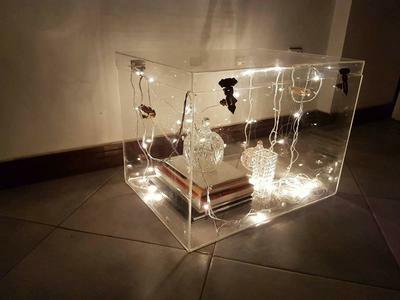 It deals with home decor items, the current focus is on manufacturing such products that are missing from Pakistani local market and very unique in nature. 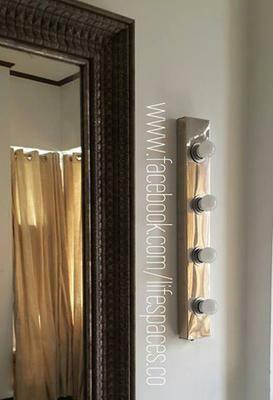 The two most famous products are “Hollywood Style Vanity lights” and “Acrylic Trunks’’. Instead of importing and selling it at higher prices, we manufacture everything here and sell at reasonable rates. In 5 to 10 years I see Lifespaces bringing concept of "Green Interiors" in Pakistan. The minimalist culture is spreading rapidly all around the world. Looking at overly decorated homes have always stressed me out. I believe The more stuff you own, the more your stuff owns you. The less we consume, the less damage we do to the environment. The Pakistani culture is still into "Wood Carved furniture" which is more expensive-not only that-Pakistan is already facing consequences of deforestation. While our venture aims to manufacture simpler, unique, still elegant and more reasonable products compared to wooden furniture. The thing I love most about entrepreneurship is that it never gets boring. Every day, you get to learn and experience new things. Most importantly you are independent. 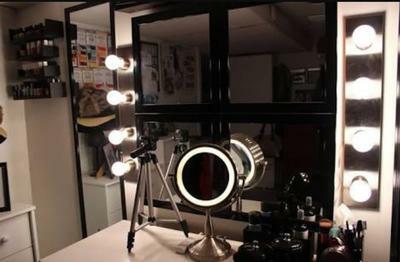 It is just four months that I have started this venture and we are already supplying i.e Vanity lights in bulk to leading makeup studios of Pakistan. 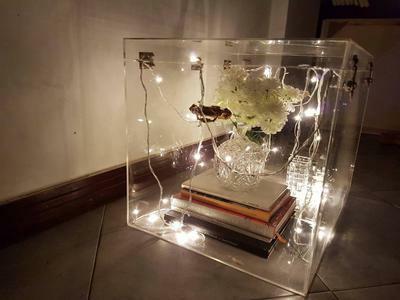 In my current project, I will be launching soon Acrylic home decor items that is inspired from Modern Decor ideas. In future, I am looking forward to open a store and work on “Green Interiors". I started with selling fairy lights now supplying my items in bulk. It does not matter that to start a business you need out of the box idea. Great things start with simplest products. Don’t focus on making profits in short run rather make strong customer base. Things that you build, end up building you. Therefore, your customers are always an investment.